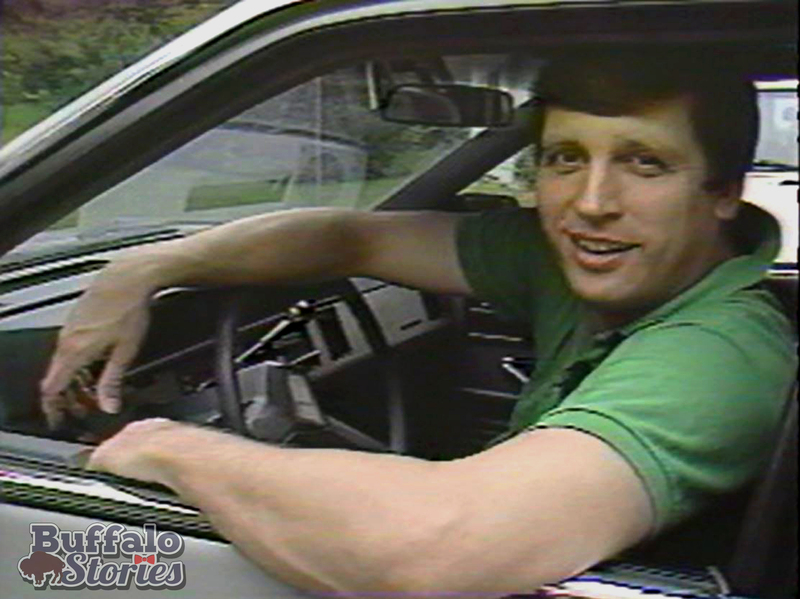 Bob Koop, sitting behind the wheel of photojournalist Dan Summerville’s 1985 Chevy Celebrity news cruiser. I’m blessed that as a child of the 80s, my ol’man did a lot of channel changing during the local TV news– or should I say, since our TV didn’t have a remote for most of the 80s, that I did a lot of channel changing at dad’s command. I’m glad I got to watch a lot of Bob Koop. 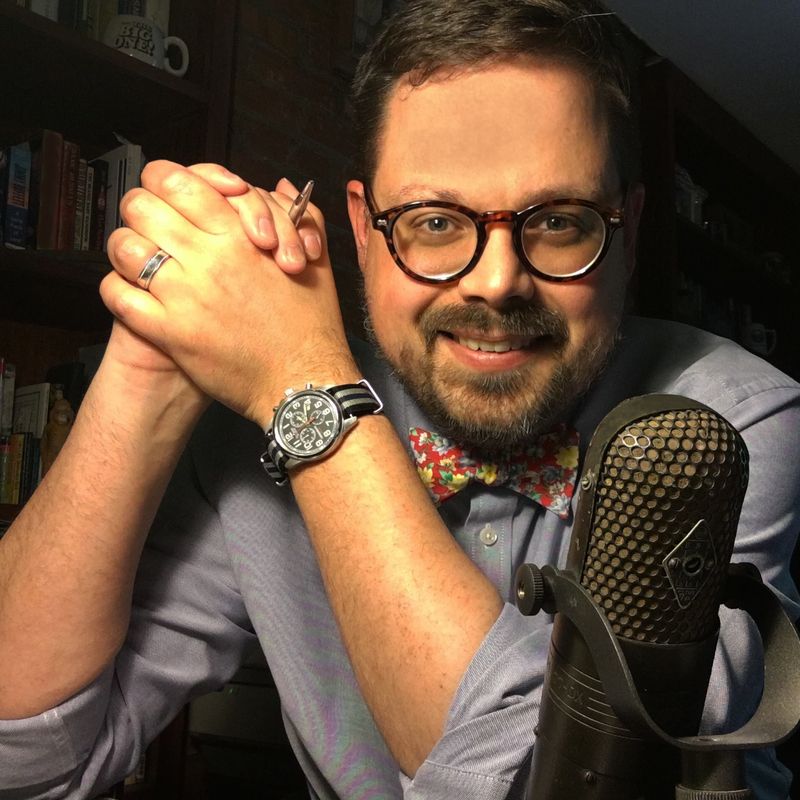 His look and sound were perfect, but his sense for news and writing skills were even better. Even without knowing it, I think I started figuring out how I wanted to be on the news sitting next to my dad watching Bob and Carol most nights on News 4 at 6… Directed by Mike Cunningham, Produced by Vic Baker. I was honored to work with him once– producing a radio show he was filling in on shortly before he died from Leukemia at the age of 48. All that… and this is just a really cool super 80s photo.